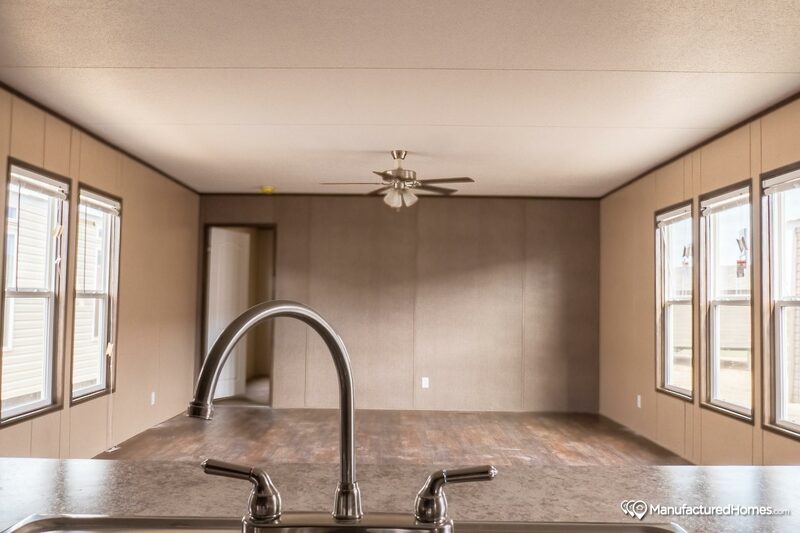 Texas Built Mobile Homes has one of the largest selections of new and used mobile homes for sale in the state of Texas! 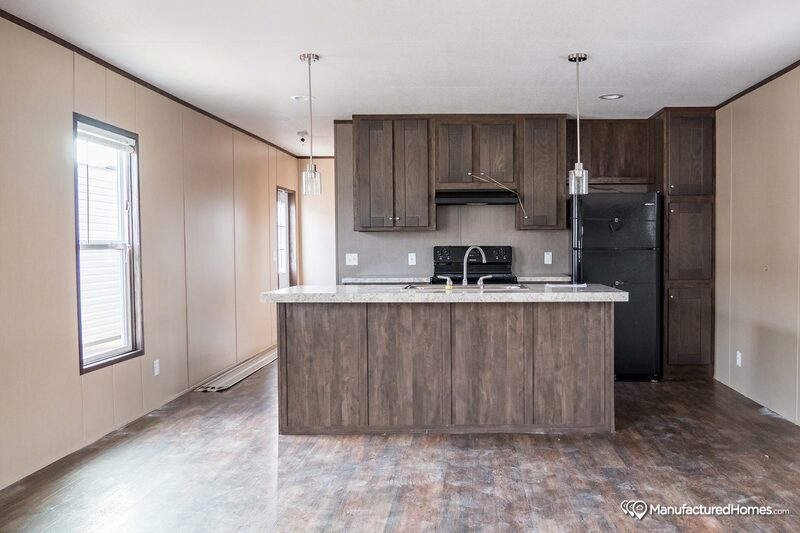 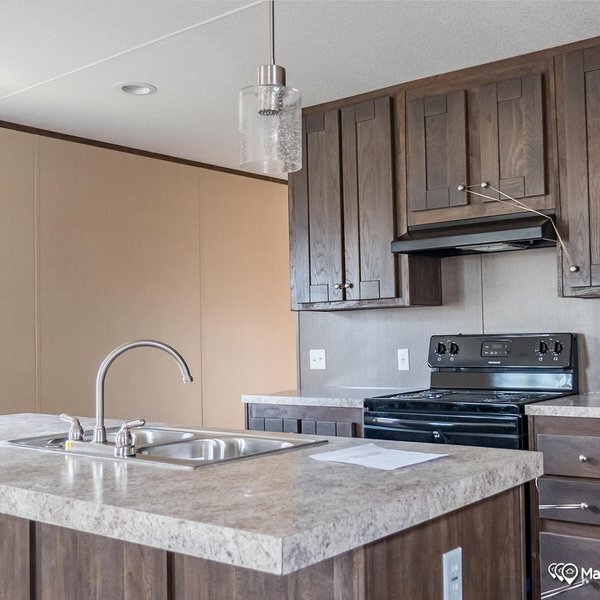 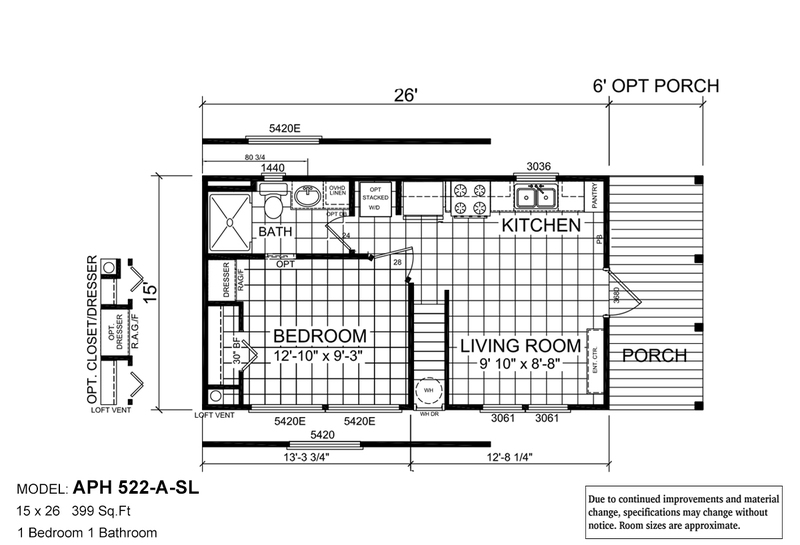 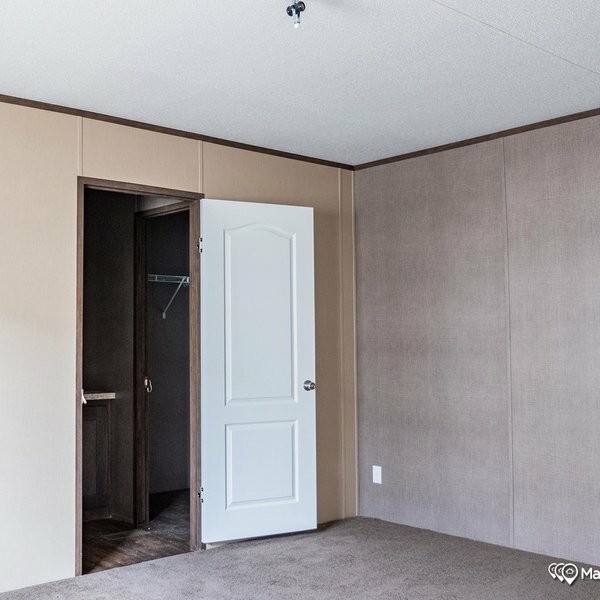 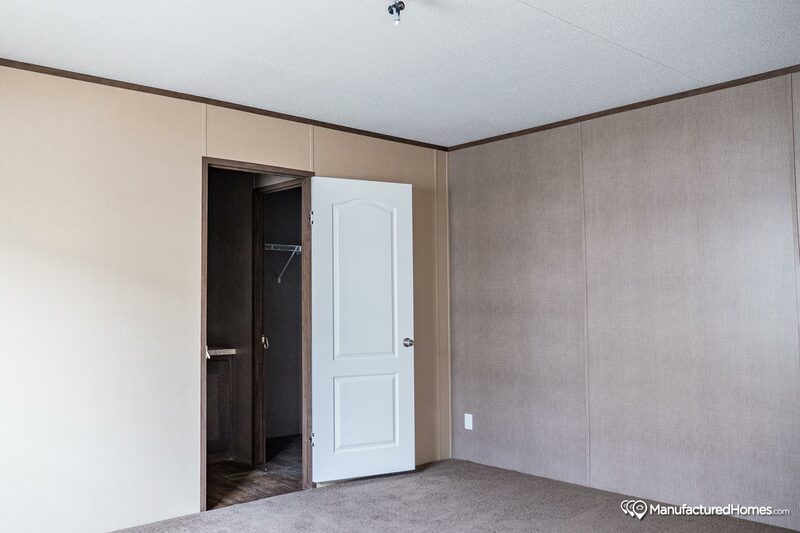 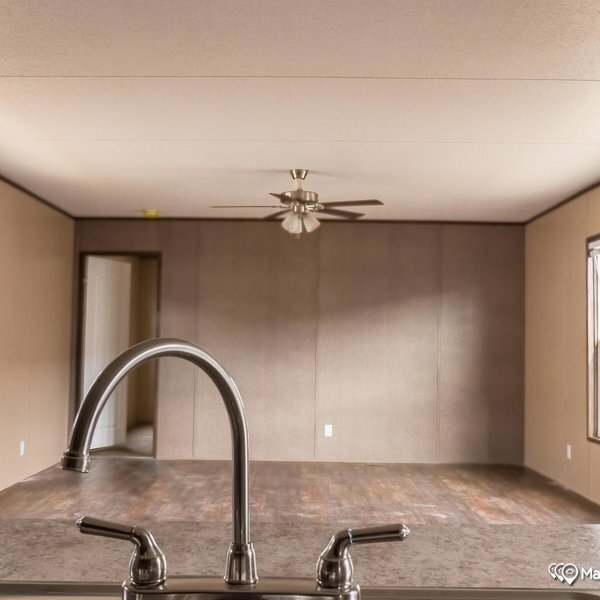 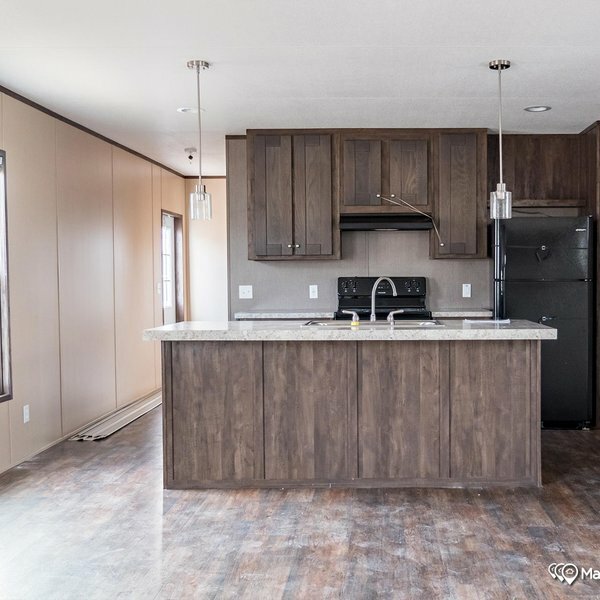 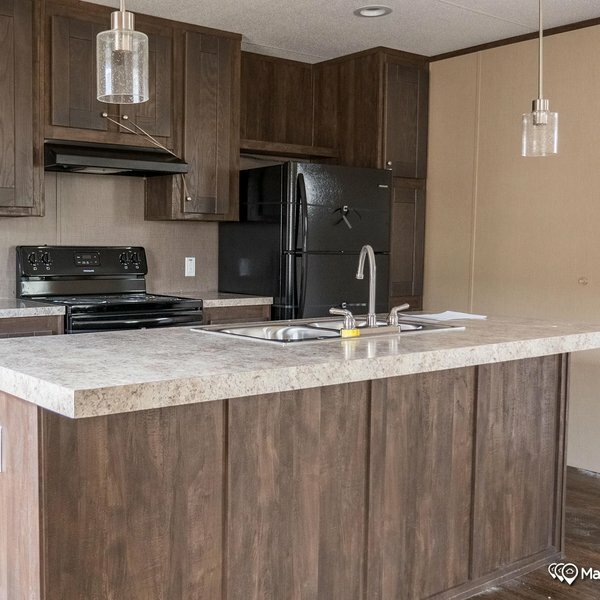 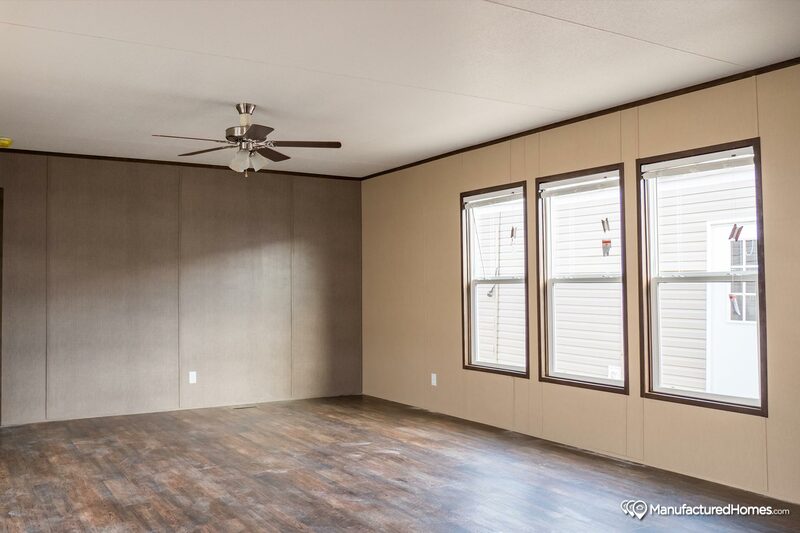 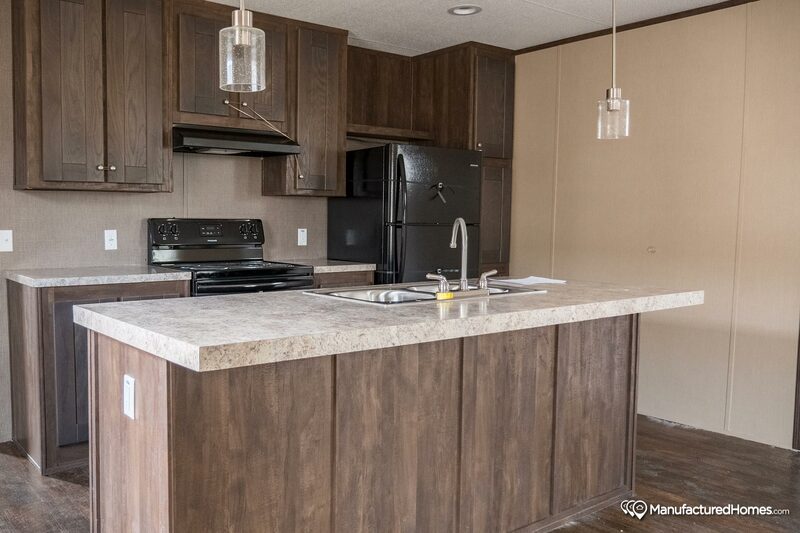 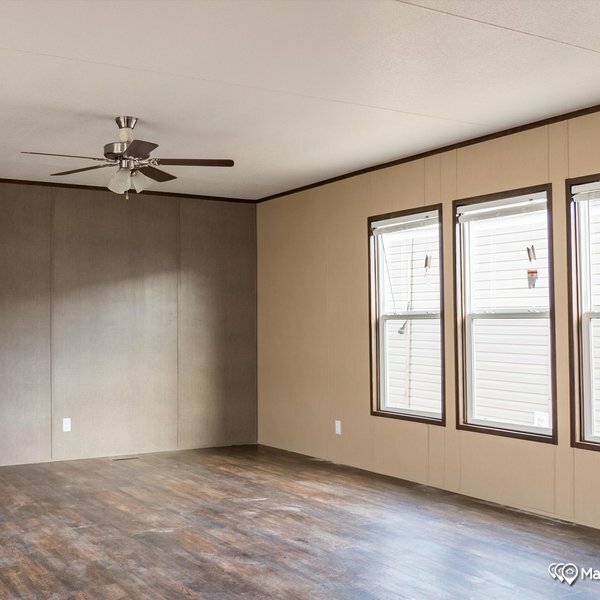 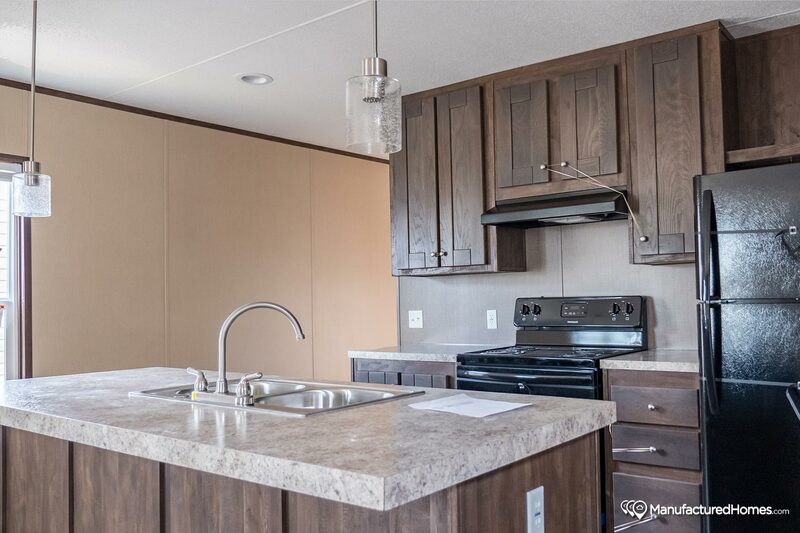 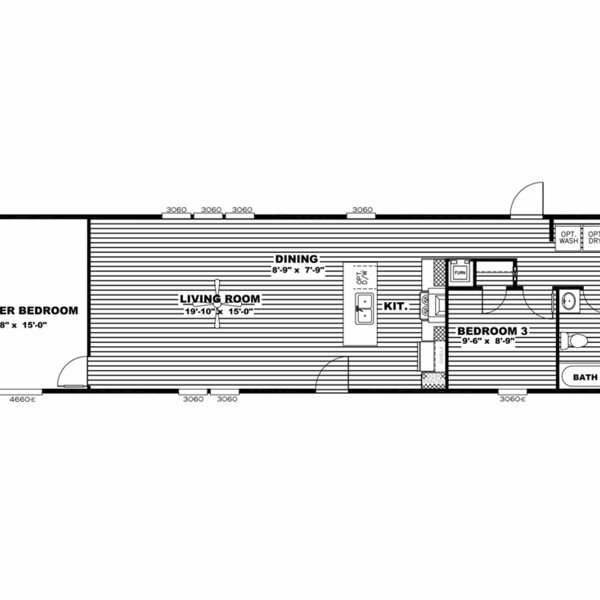 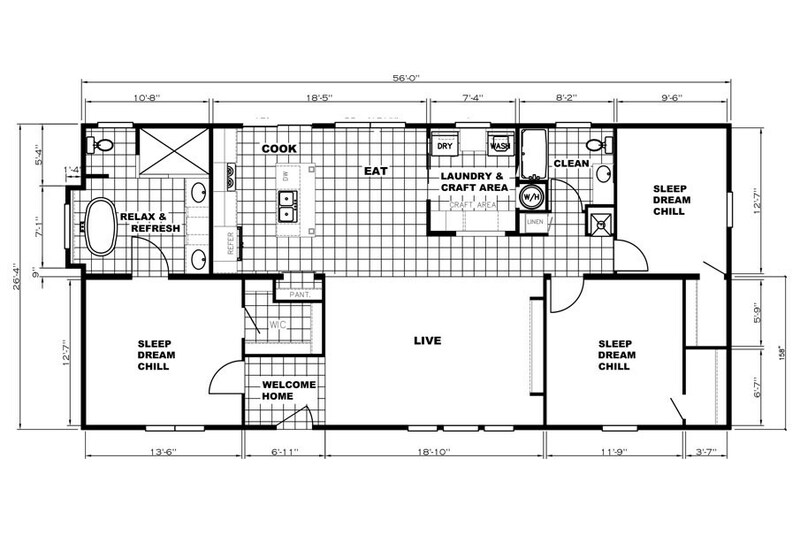 Browse some of our most popular floor plans below, and don’t forget to check out our selection of singlewide mobile homes, doublewide mobile homes, and oil field housing! 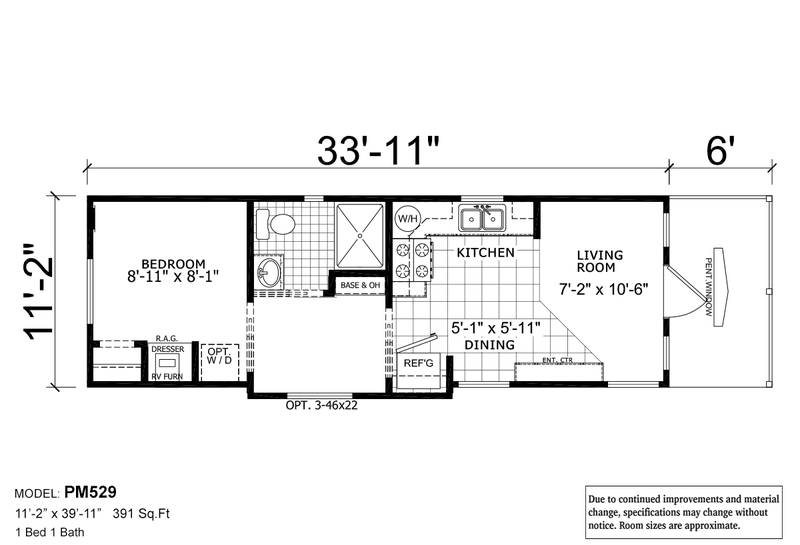 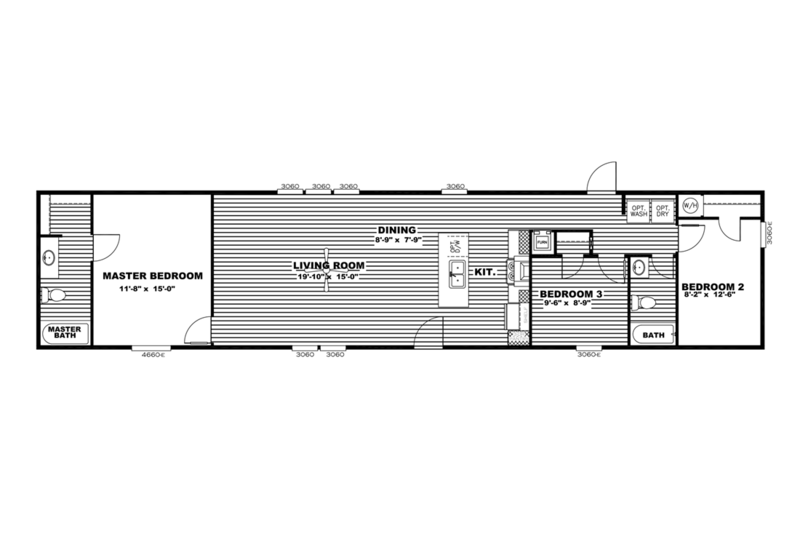 W x L: 11'2" x 40'4"
W x L: 15'0" x 26'0"